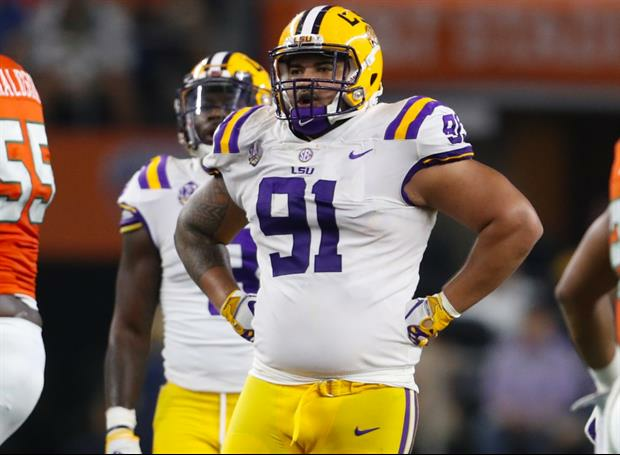 LSU nose tackle Breiden Fehoko and safety John Battle will likely not play vs. Arkansas, according to head coach Ed Orgeron who spoke about both players during his Wednesday night radio show. Orgeron described both players as "questionable" on Monday but neither has been able to practice this week. RIP I bet this game will be a nail biter now. Sorry but Harris and Monroe are better than battle. He is consistently out of position, missing tackles, or busting coverages. I feel the save way!